Makeup! If you’re starting out and frustrated with the useless applicators that included with the products, then thinking what brushes to have in your kit does not help much either, especially with as much choices as there’re now. Turning to Youtube videos to see some gurus using five different brushes just to apply eye makeup? No way! I learned my lessons after buying too much makeup brushes, thinking the right tools will help do the job, that is only true to some extends. You really don’t need one brush for one job. Here’s my brushes kit, simplified. 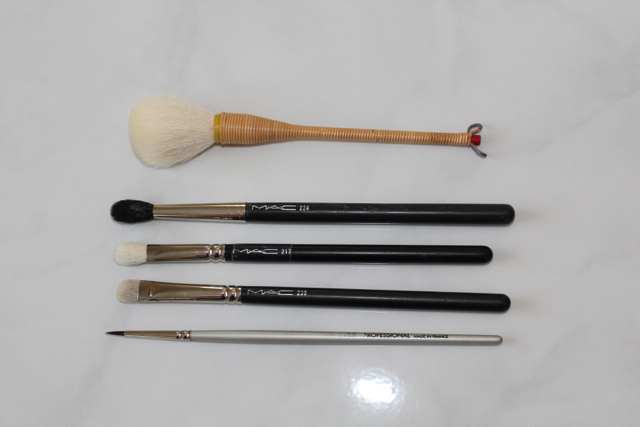 These are the brushes that I use on everyday makeup. They’re essential ones in my kit. I can create a simple to sophisticated look with them. Yachio brush: This is my most unique brush from Hakuhodo line. The most luxurious brush line that I discovered a few years back. This can be used to set powder, gives face a silky finish. Next use is for contouring the cheek bones, dust on blush, and last but not least, I use the edge of the brush for highlighting powder. 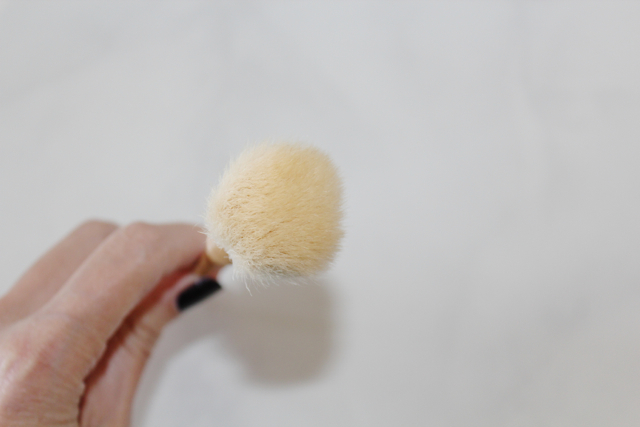 The bristles of this brush is REALLY soft which allow to build the product. I believe the softer the brush, the less chance to mess up the application. 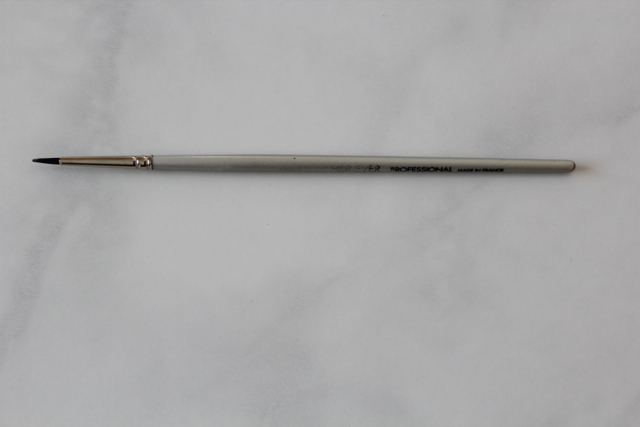 MAC #224: best known for its blending ability, also called wiper blade brush, as for the motion used. But for me, it’s my holy grail brush for applying concealer. It blends concealer like dream. This help to prevent the concealer from cracking. 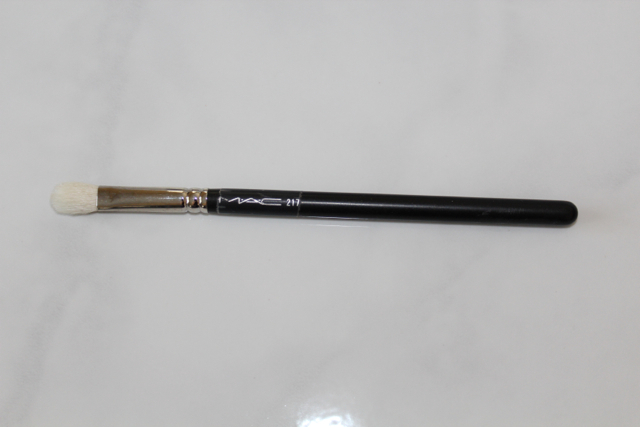 MAC #217: another blending bursh, more stiffed compared to #224, I used this to put the neutral color into the eye socket, help my eyes look much deeper. I also love to use this to lightly apply the soft eye colors. MAC #239: almost every makeup artist’s best friend for dabbing on the eye shadows for more of a dramatic look. I used this for this exact purpose and also to apply and blend the color to the bottom lashes. 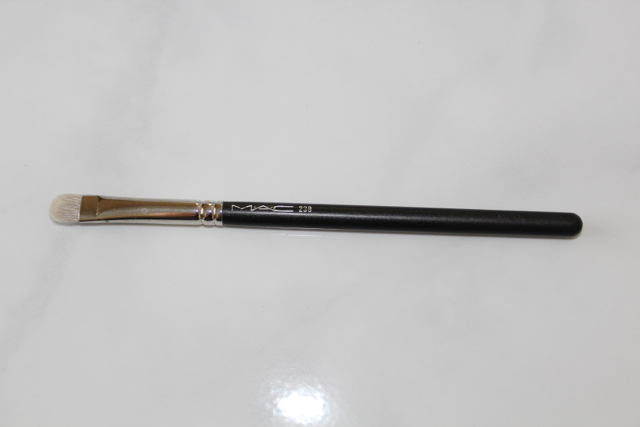 MUFE liner brush: if you’re a liquid liner fan, congratulations! 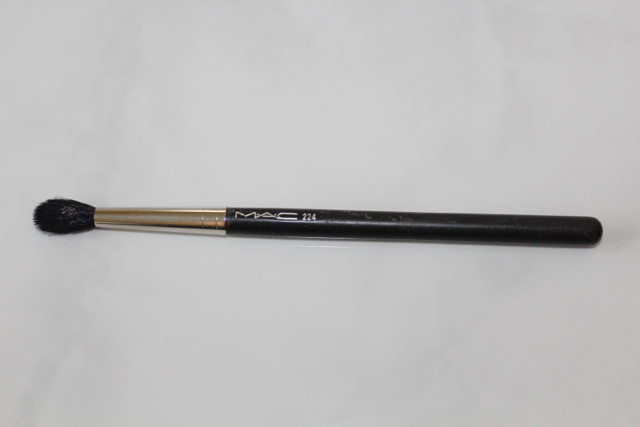 as you don’t need to spend the money on this brush, but if you’re a gel liner fan like myself, this brush allows precision close to the lash line. This is the only brush that I use for a single purple. 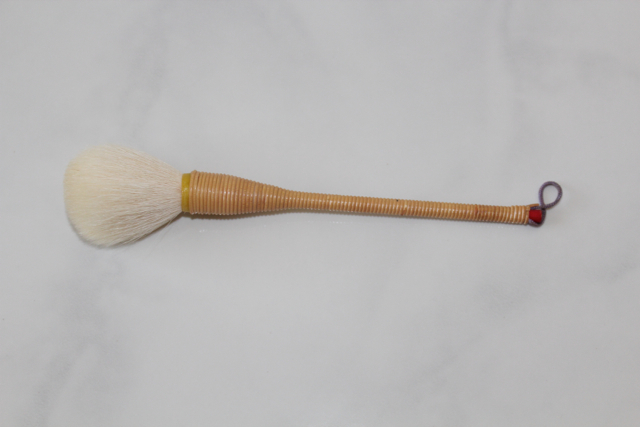 This type of brush can be substituted for any brand, can also be purchase from Michael’s.